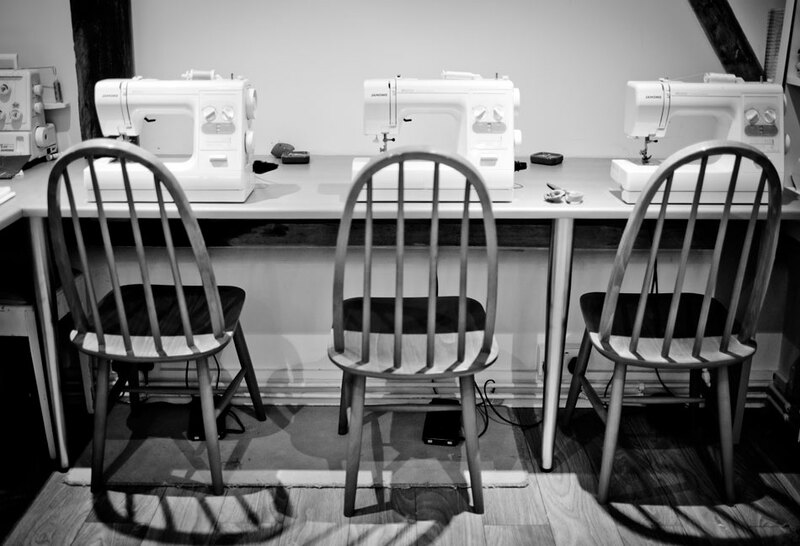 Small friendly classes with individual attention. 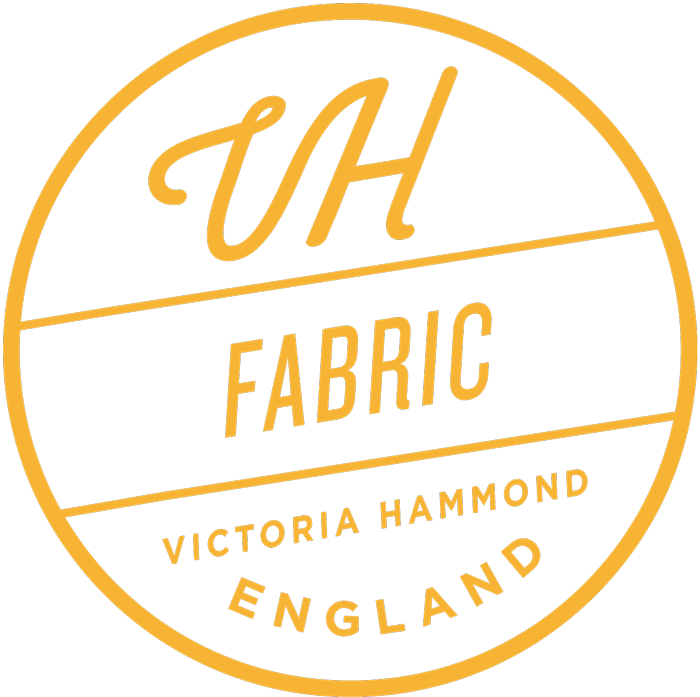 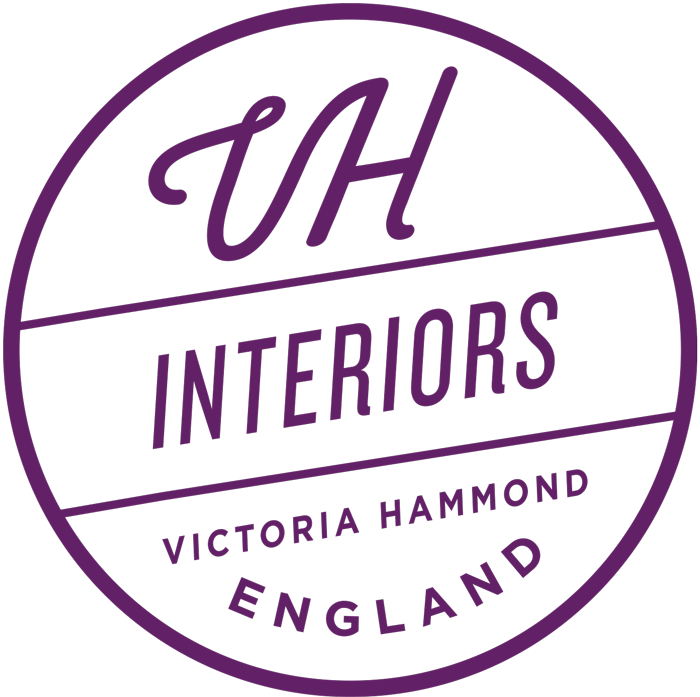 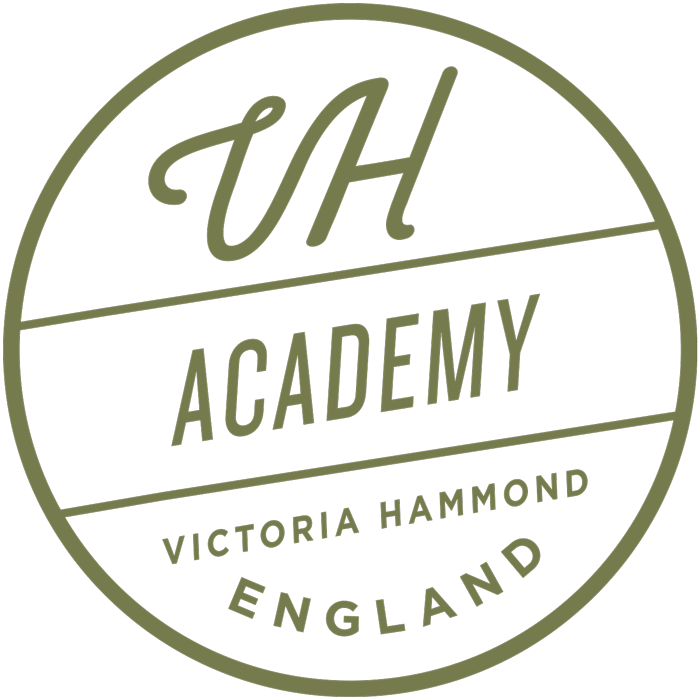 Victoria Hammond Interiors, established in 2001, provide a full interior design service for its clients and run professional accredited training courses in curtain making, soft furnishings and interior design. 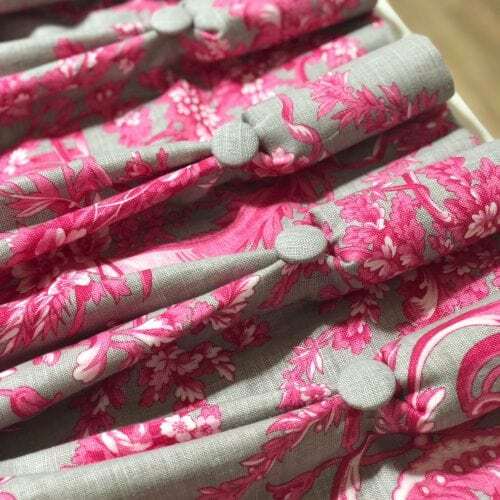 Learn how to set up a successful curtain making business. 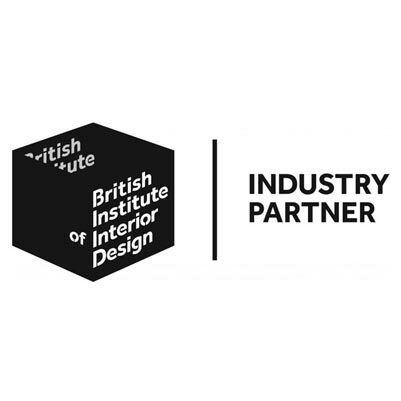 We award a ‘Diploma in Professional Curtain Making & Soft Furnishings’. 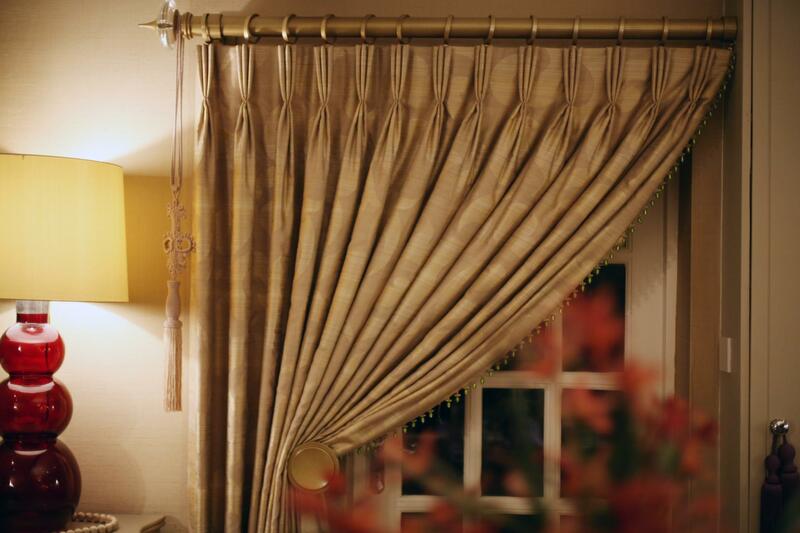 We are located in a delightful village setting in Canterbury, Kent, just 56 minutes train journey from London. 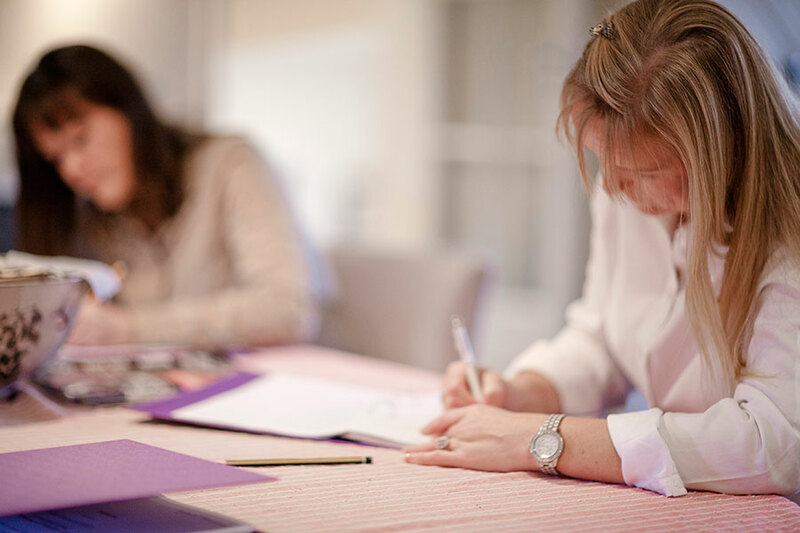 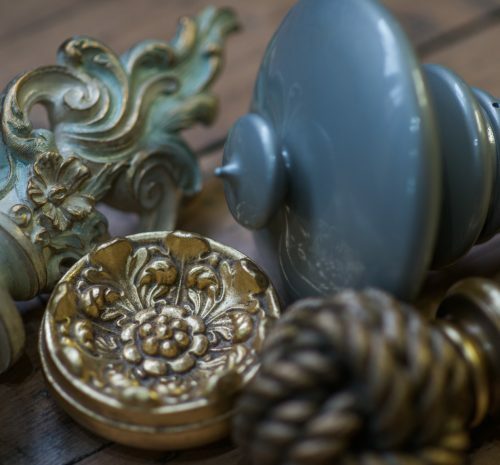 We have an interior design showroom, curtain making and training workrooms, beautiful Mediterranean garden and luxury self catering accommodation; it is a creative and welcoming environment where students and clients can relax and feel at home. 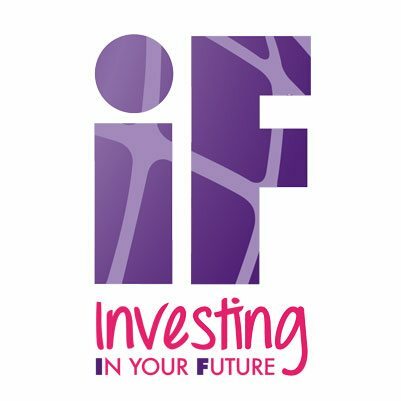 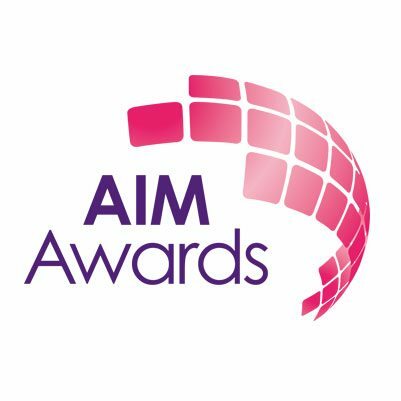 Victoria Hammond Academy is accredited by AIM Awards, which is an approved British Awarding Body, regulated by Ofqual. 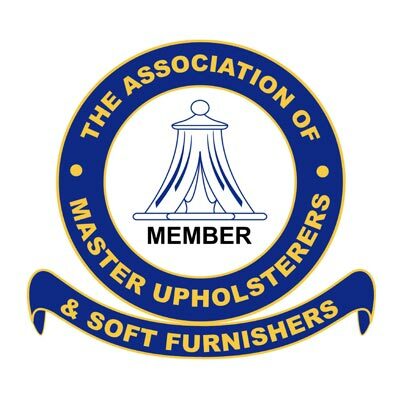 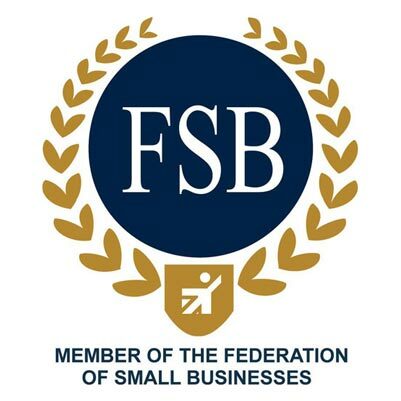 We are also an approved member of several reputable industry organisations.